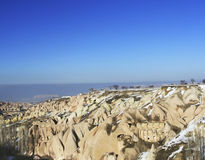 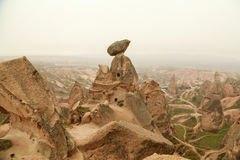 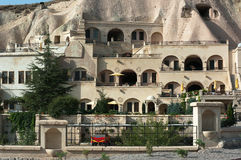 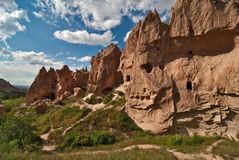 Cappadocia- Fairy chimneys house in Goreme. 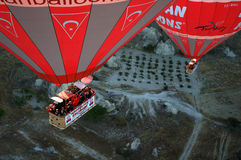 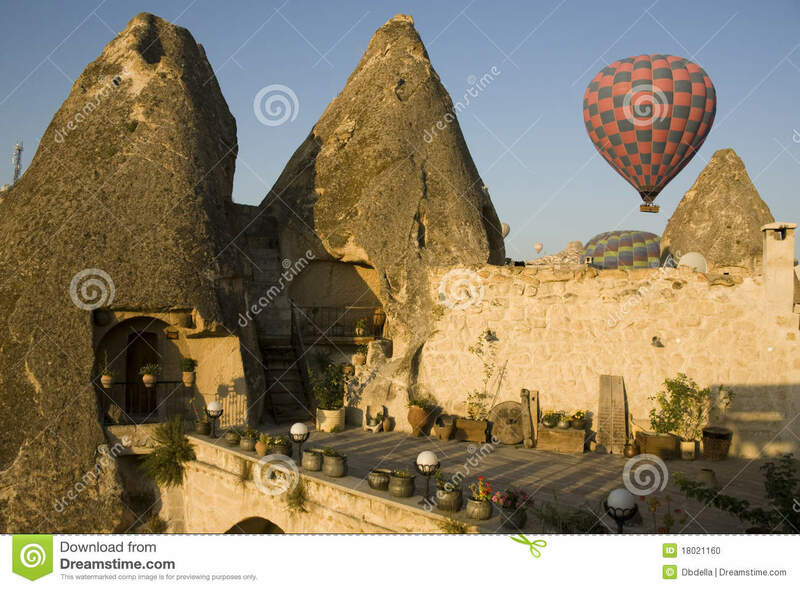 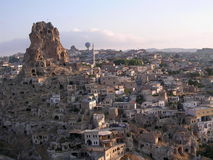 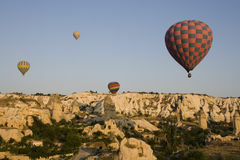 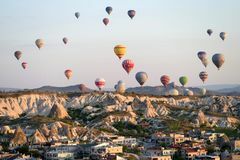 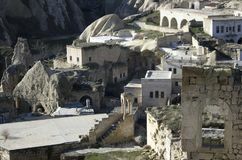 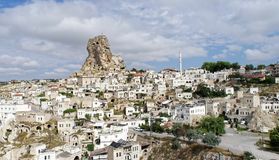 Village view from Cappadocia with ruins remained fron ancient times Goreme, Cappadocia, Turkey â€“ April 25, 2018: hot air balloons flying over Goreme at sunrise Fairy chimneys from Cappadocia with clouds. 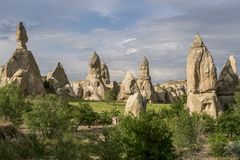 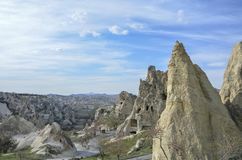 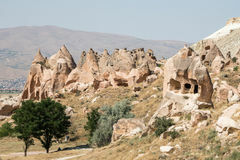 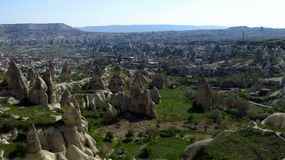 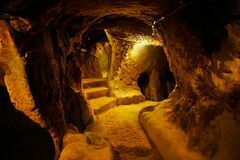 Fairy Chimneys in GÃ¶reme, Cappadocia Rock apartments in a village in Cappadocia, Anatolia, Turkey Fairy chimneys in Cappadocia Cappadocia in Turkey Valley of the fairy chimneys in Cappadocia, Turkey Cave house of Fairy Chimneys rocks mushroom in Pasabag, Monks Valley, Cappadocia, Turkey.